“The conservation study of endangered vernacular architecture in this small but unique mountain village is a testament to the accomplished work and high standard of conservation which can be achieved with firm commitment and determination in spite of a limited budget. The research for the conservation work was remarkably thorough and was conducted with vision and a clear action plan”, said the jury of this project in Gostusa, in the municipality of Pirot. The researchers carried out an architectural survey on each building and produced detailed and comprehensive documentation regarding the architecture and construction techniques used in each individual structure. The study had a compelling educational element with a strong engagement from students in the relevant fields. The project coordinators were committed to clarifying the importance of the restoration works to the local community and were intent on involving and educating the village’s inhabitants in each aspect of the project. The completion of the study and building renovations has resulted in an enthusiasm for heritage among local people and an improvement in their rural lifestyle. The project is of international significance and is already acting as an influential example of good practice thanks to the researchers’ contribution to international conferences and their perseverance in gaining recognition for the village of Gostusa and its surrounding landscape. “The intention of the team to re-use the former government buildings as cultural centres which could potentially encourage tourism to the area and revitalise the village is a valuable aspect of this project”, the jury noted. The jury found “the methodology and the approach to raising awareness of this village to be extraordinarily well done”. 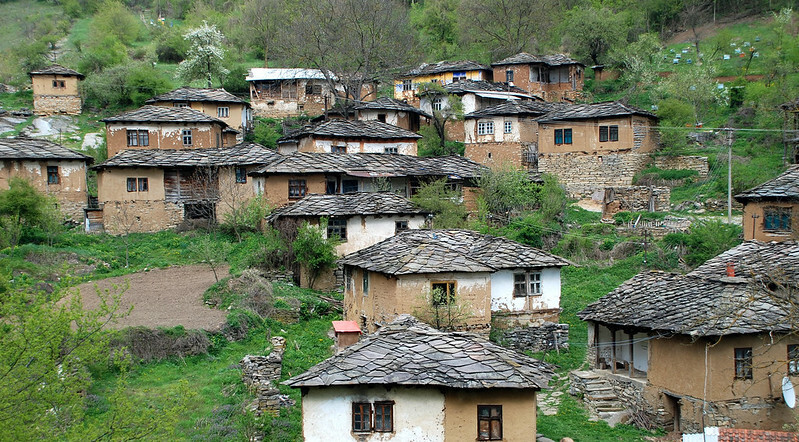 While the protection of the vernacular architecture is apparent, the study went beyond these material factors in boosting the cultural identity of the area and providing new potential for social and economic growth in this special region. The project should be regarded as an admirable example of the influence of good research and conservation.